Our products are all hand made, and in many cases handpainted to your custom specifications. We don't order from the far east - all these products are made in our workshop in Coventry, UK. Even our makeup series is not a 3rd party product we are repackaging - this is made by our extremely talented chemist from the highest quality components. The only exceptions are some of the makeup accessories. So if you need something quickly, drop us a line at info@mandalastudios.co.uk to check how quickly we can help. We will always try to help where we can but please be assured, we don't deprioritise orders for the latest shiny project someone might discuss with us. We have been around for a long time and we stay around by keeping customers happy. If you have been waiting for a while, and want an update - or if you haven't been waiting long and would just like to know how your order is doing - drop us a line and ask! Don't wait and pray - we're pretty communicative and generally respond quickly to email. You can even call and leave us a voicemail on our answer service - +44(0)2476 992 666 - mention an email address or phone number and we will respond as soon as possible. On rare occasions orders can be delayed - we will do our best to let you know if and when that happens. We're not a big machine churning stuff out - we are a living breathing workshop made up of artists and craftsmen - sometimes we can get stacked up and we will do our best in those situations to keep you updated. Fortunately it doesn't happen very often. 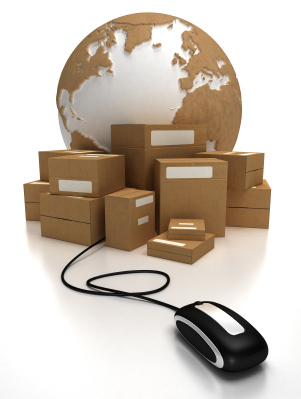 Our products are costed for shipping based on geographical location. We have one set of costs for shipping to UK addresses and one for the rest of the world. Many of our products are awkward sizes to ship - in those cases you can still order but you will need to contact us and we will calculate your individual shipping cost based on what exactly you have ordered, and a box made up specifically to ship it in. Please go ahead an order normally - we will be in touch shortly if this is the case!